It has spawned 2 movies and for a good reason! This book is dating gold. It has a lot of fresh and logical explanation about how to actually understand men. But if you ladies do manage to read it, feel free to share your own thoughts on the matter. Feng Shui your love life with this gem. This book is full of straight up dating advice on how to find guys who are into you and let go of those that “you think” are into you. I actually think that this compliments the first book that I have recommended as this one is all about setting a standard (reasonable, logical and practical ones) for the man that you are looking for. I also bought the easy to read one. I regret giving that book away. 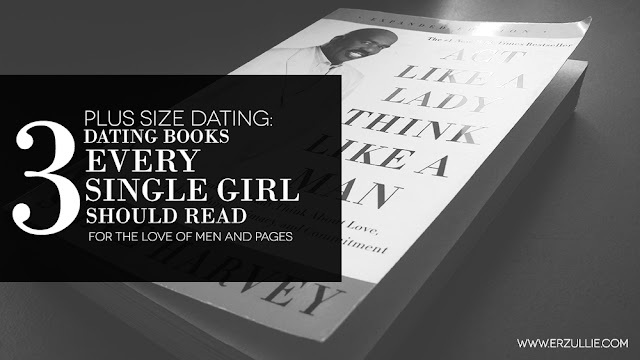 Dedicated to the strong single ladies who have been so single for so long they can’t even imagine themselves being in a relationship. I personally love the “kindergarten” feel of the book, but don’t get fooled. It may look like a fun quick read but the inspiration it leaves you with is so strong, it will change you forever.